Common Sense was established in 2016 with the intention to bring our beloved brands and characters to live and close to our hearts in the form of apparels. 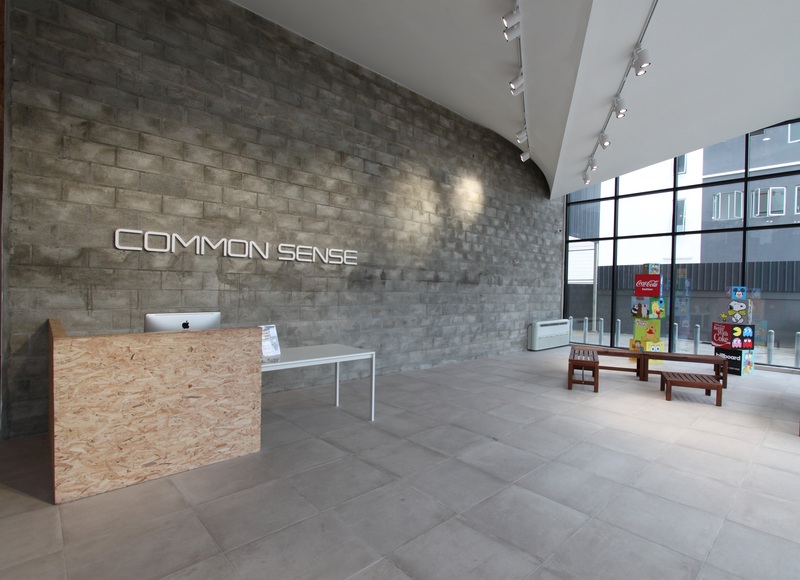 Started off as a retail space, with the vision of bringing quality and loveable clothings to the public, Common Sense has since expanded their reach to 10 outlets across the Peninsular, and growing. As all our designs in Common Sense are completed in-house, we only have one mission embedded in our genes – creating fun designs to represent the everyday Malaysian. We also ensure there is a limited quantity for each design in our design cycle to sustain excitement in our shelves.